← A poem that touched me! 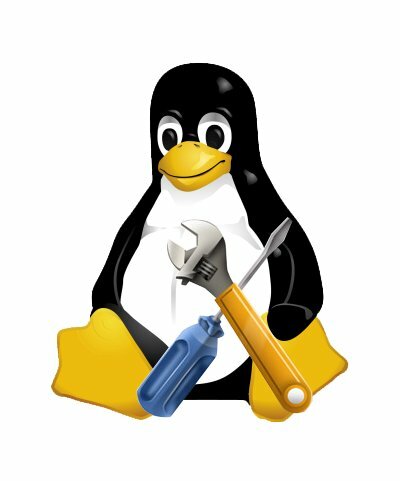 This post will continue from Useful Linux Commands: Part I and list the commands which I found useful in Linux environment. Must mention the greatness of the Linux command line tools especially its various thoughtful switches/options. It makes the life of developers very easy and saves a lot of time. More importantly it helps people like me to continue to be lazy (did I say smart!?!).. @ripple: Agree, grep’s regex implementation is very powerful! Sure, I am planning to update all next Linux commands/tools in this series.